Happy Monday friends! 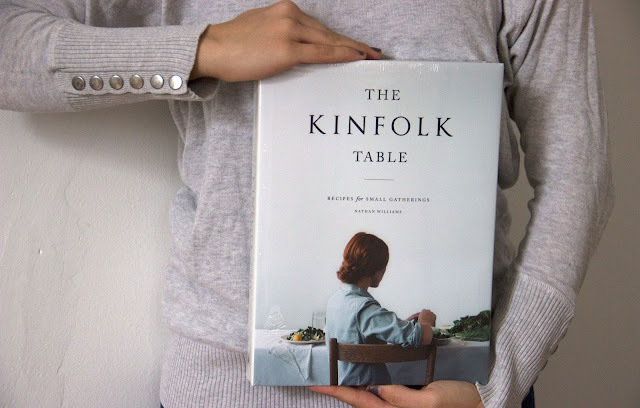 Today I am giving away a copy of one of my favorite cookbooks, Kinfolk Table. The giveaway is mainly on Instagram but I have a few extra entry options for those of you without IG or those of you looking for more ways to win! Enter below! 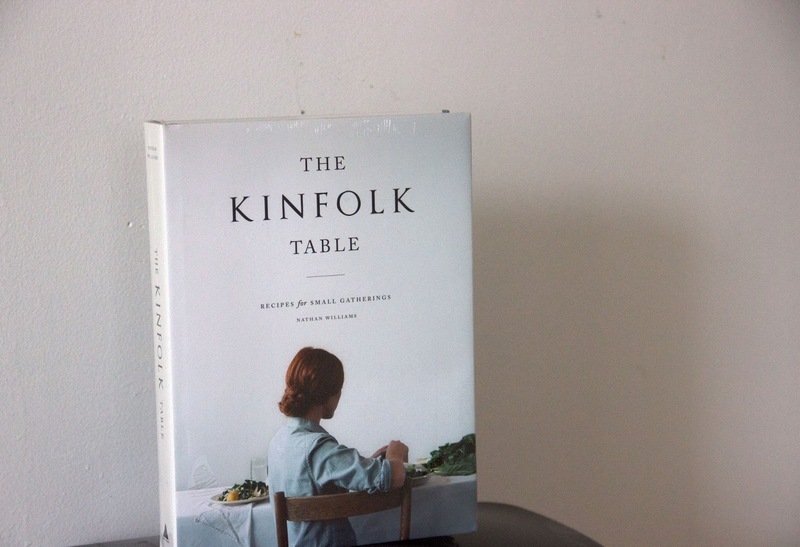 I love Kinfolk and the whole heart behind the group. They celebrate small gatherings, simplicity, and the often overlooked parts of life. It's such an inspiration to me and I want to share that with you as well!